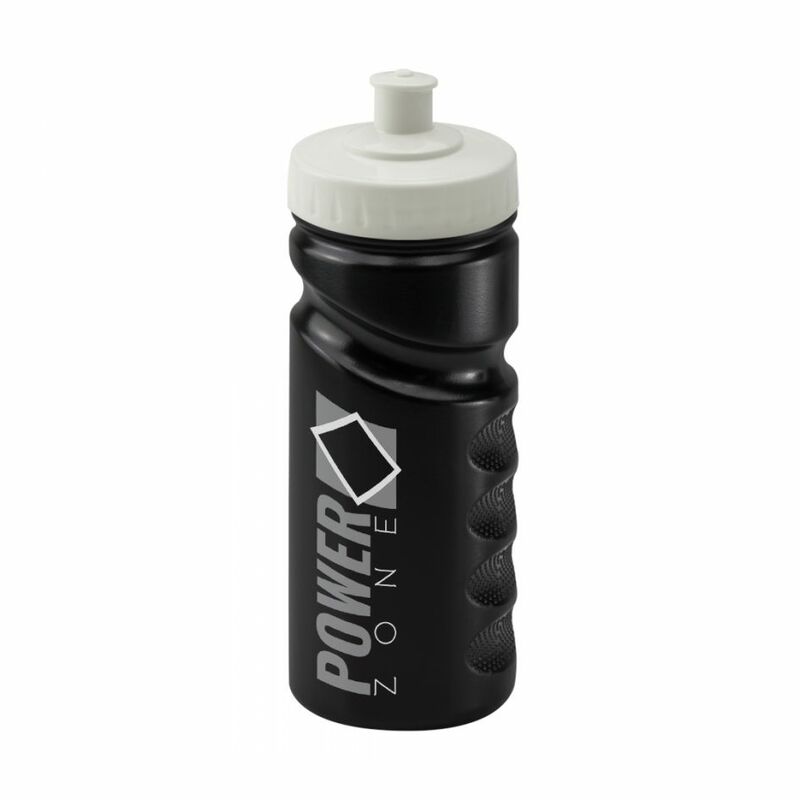 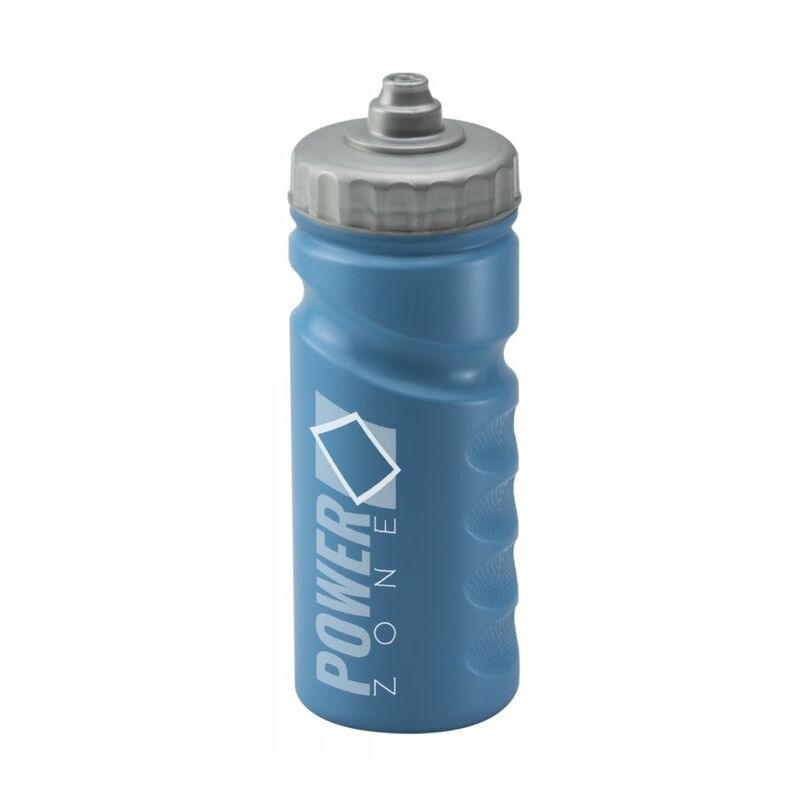 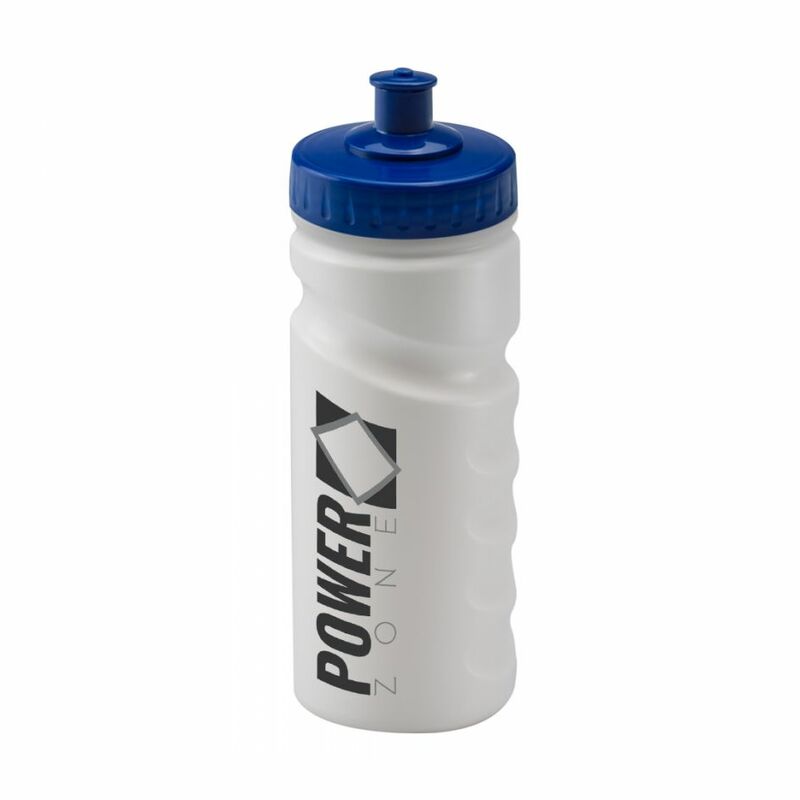 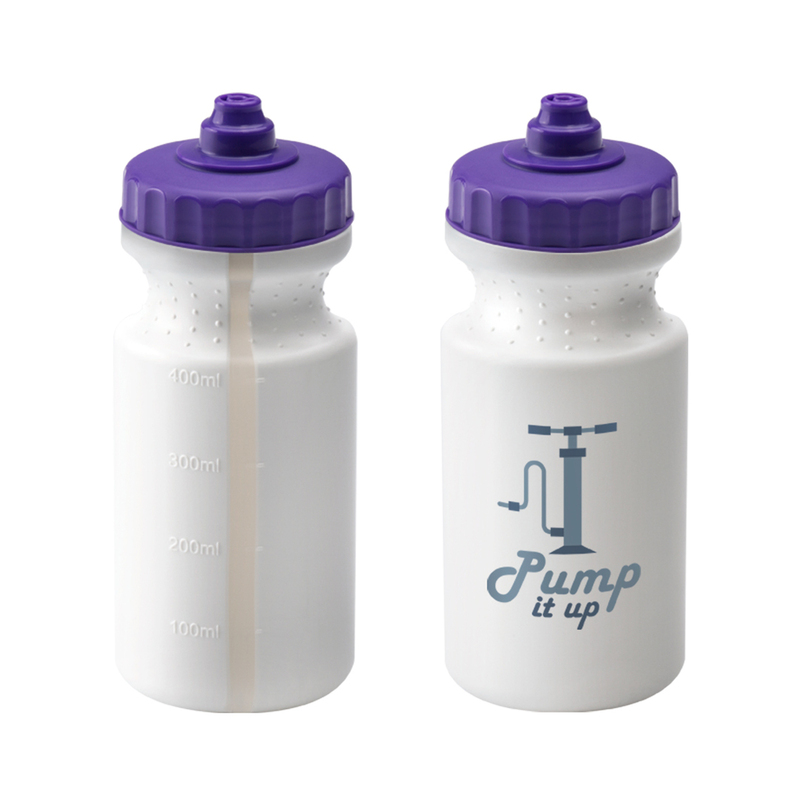 The white Viz is a stylish 500ml sports bottle with a broad appeal. 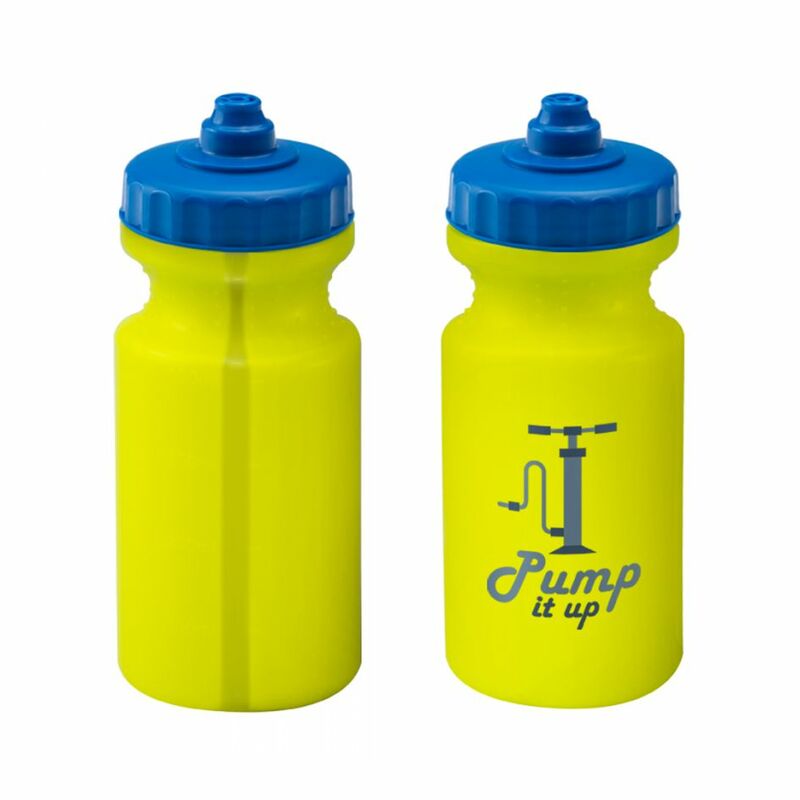 The bottle has a grip section at the top, and can come with a choice of lids, in various colours. 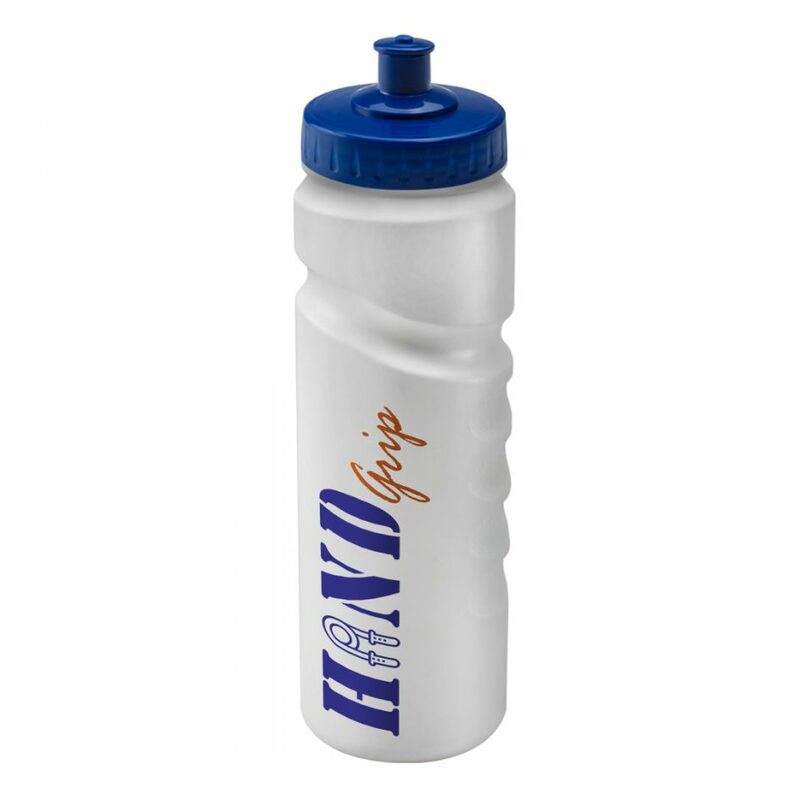 A clear strip at the back of the bottle allows for the drink level to be seen.